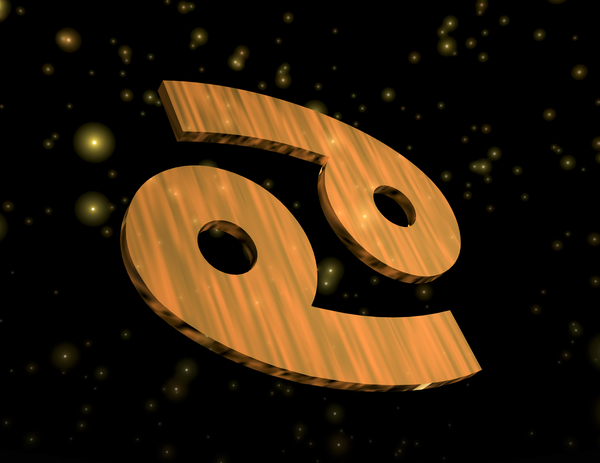 Do you love reading horoscopes? 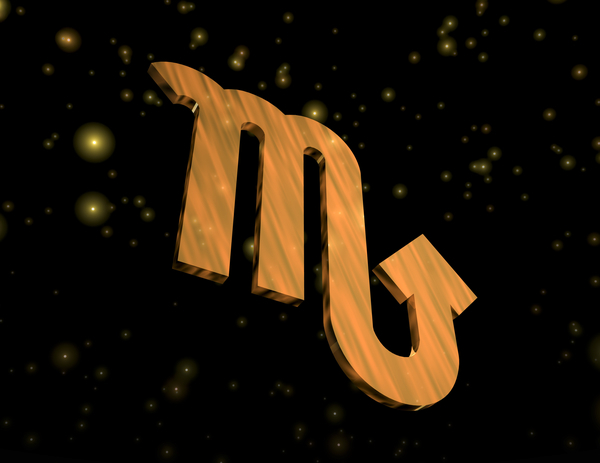 Are you interested in your astrological sign? 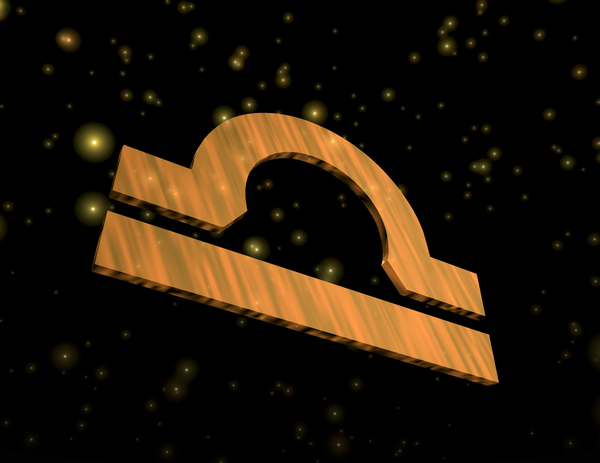 Based on your star sign, some of your characteristics can align with books you might prefer. 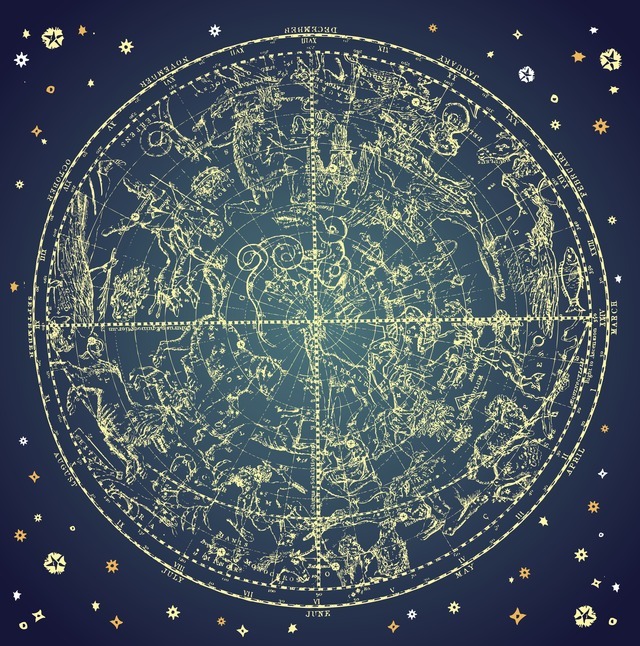 Now of course, this article is more for fun and seeing if your preferences match those according to your astrological sign; have a look and see if your sign is accurate with your taste in books. 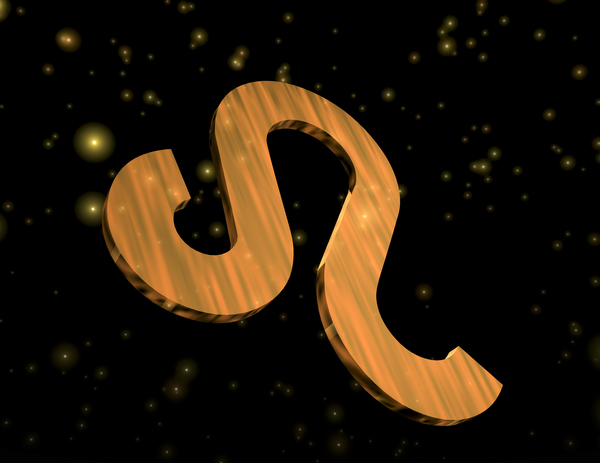 Hello people under the Aries’ star sign! With such youthful characteristics, your thirst to go on adventures and be active will attract you to books on exploration. As you are usually more naive and more of a child at heart, stories that have light conflict with tons of discoveries are something that you might find great. All in all: Books about insightful journeys might suit your bookish interest. 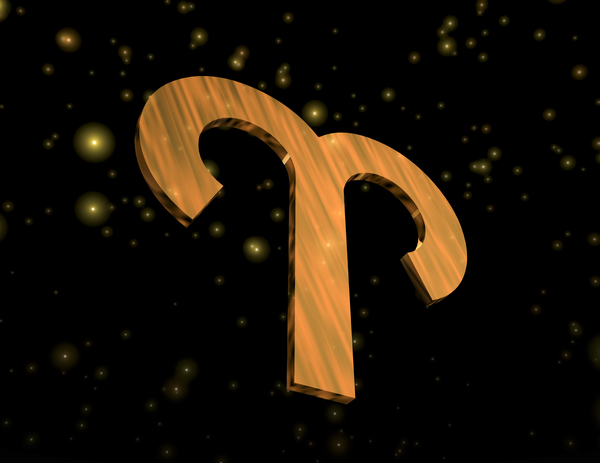 Taurus’ are definitely one of the cooler star signs with their calm and reserved nature. You are someone who loves being comfortable in your own little world. You are usually a lover of nature; books about different worlds or with decadent protagonists might be something that may appeal to your sensual tastes. All in all: Books detached from reality with a pinch of luxury and natural elements. 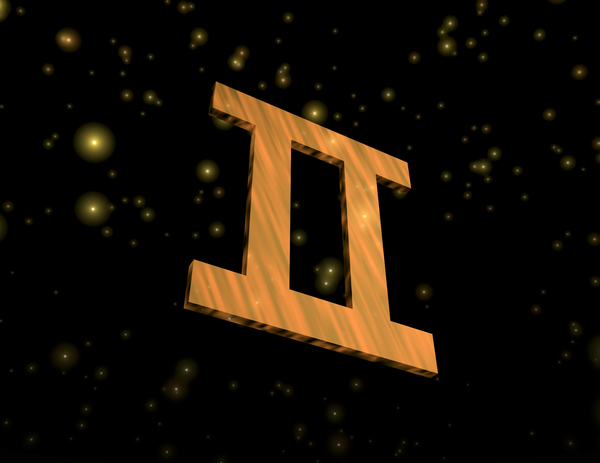 People under the sign Gemini are usually looking for more. An avid seeker of knowledge and experience fueled by curiosity might bring you towards books that talk about a bit of everything (maybe even an encyclopedia). 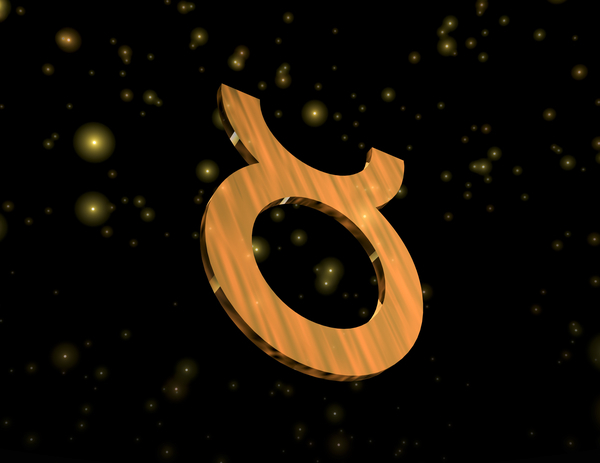 Geminis are known for talking and writing beautifully, outsmarting others, and being multifaceted in talents; you are more of a sign that outplays by the mind rather than by brawn. All in all: Books that involve intellectual battles or books that give you a wide breadth of knowledge in many matters. Cancers are usually people who are a bundle of emotions, which can both make them or hurt them. You are compassionate to the people you care about but you will also suffer from bouts of jealousy. Some Cancers will wear a suit of armor to protect themselves. Love and romance is something Cancers excel at, but when things don’t go according to plan, those intense emotions may backfire. All in all: Romantic books are something you might like (preferably with a good ending if you don’t want heartbreak)! Leos follow their heart and their optimism attracts them to positivity. They are the sign that believes in love the most and is completely devoted and faithful to their relationships. In the case of a broken relationship, you can expect them to never come back. They enjoy admiration from others but criticism will have them turning a 180. All in all: Books about lovers and couples surviving an onslaught of tragedies and conflicts without destroying their relationship. 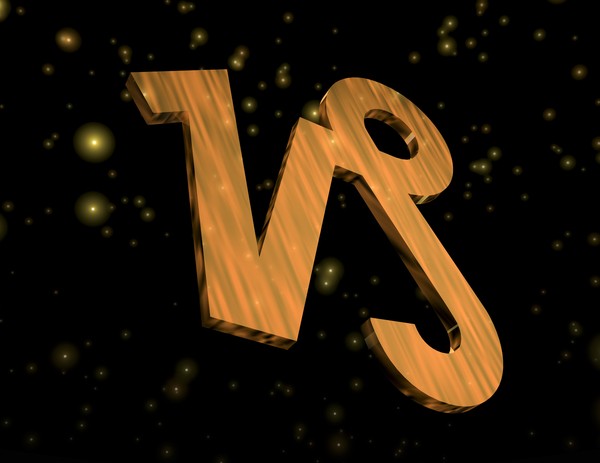 Virgos typically have high standards. They are confident and usually very successful in what they focus on. Despite this, they are usually self-sacrificing and serve others rather than themselves. They will be the ones to look for when asking for advice and the one to always have faith in others. All in all: Books about friendship and overcoming adversities is something you may like. Books with elements of serving others such as nursing, teaching or even therapy are things that resonate with you. Libras are people who want harmony and balance. One of their greatest strengths is their ability to strongly sympathize with others. They find beauty in the simple things and repulse the crude. As they see both sides of the coin, they are good at analyzing situations; however, this also leaves them conflicted on how to act. All in all: Books on being lost and finding friends. More character connections lead to more potential for harmony. Hello hello fellow Scorpios! 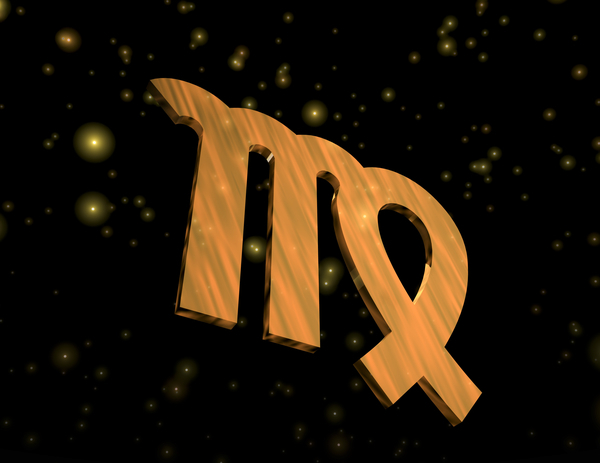 Scorpios are passionate with an emotional depth and sensitivity that others may not understand. They will give everything to those they love but sting and not forgive in cases of betrayal. Some Scorpios will even mask their feelings to protect themselves. All in all: You want a book that doesn’t need a strong plot. A weak character or emotional character that comes to terms with his/her surroundings and events will be something that might interest you. 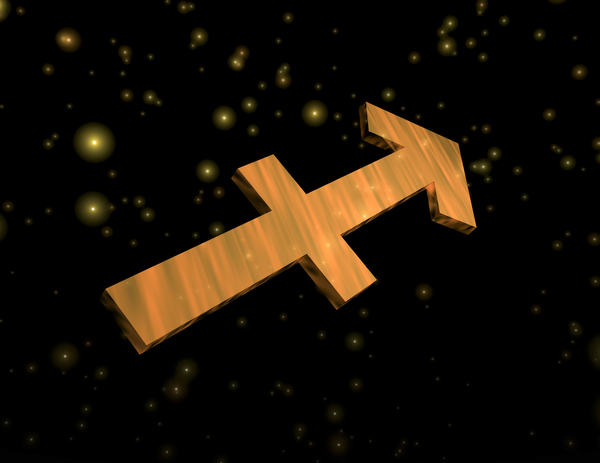 The Sagittarius are very optimistic and they believe in making their dreams come true. They are the types that love to be free and explore new cultures and places. You are more focused on the whole piece rather than the specifics. All in all: You are interested in the different. Topics such as travel and philosophy might appeal to you. Capricorns are known for their patience. They are always looking for ways to grow and succeed, leading to greatness in both love and in work. They are some of the hardest workers and take on responsibilities like a champ! All in all: Books on business or someone growing up and taking on more responsibilities. Stories motivated by success and love will attract you. 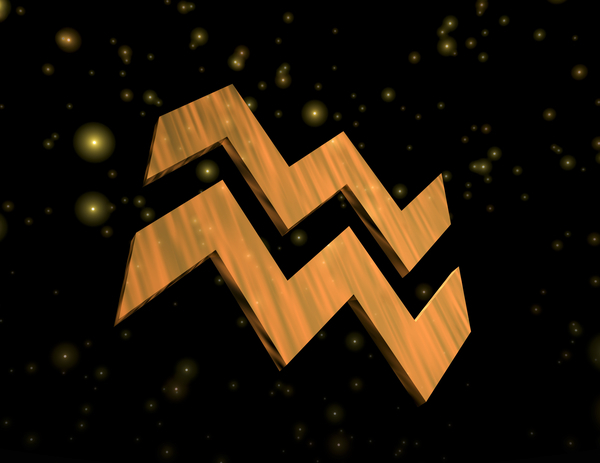 Aquarians are known for planning for the future. These individuals are unique in how they think; many are also famous inventors and intellectuals. They are virtuous characters who are difficult to read, but have undying loyalty for those they believe in. All in all: Books on abstract topics and even religion are fascinating combinations for you. 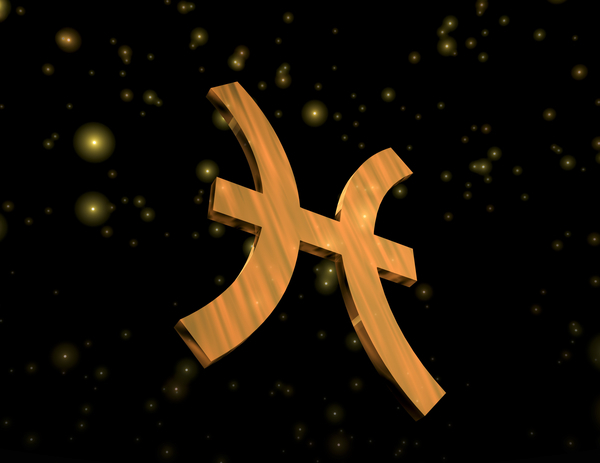 People under the star sign Pisces are very talented and, at the same time, conflicted. They are deeply empathetic and caring. With this sensitivity also comes weakness, so Pisces are usually very susceptible to being victimized. Sometimes they may end up fantasizing about things too much, which may lead them to a lot of disappointment. All in all: Books on dreams, finding hope and taking care of others will resonate with your star sign. How accurate do you think this is to your own preferences? Let us know!